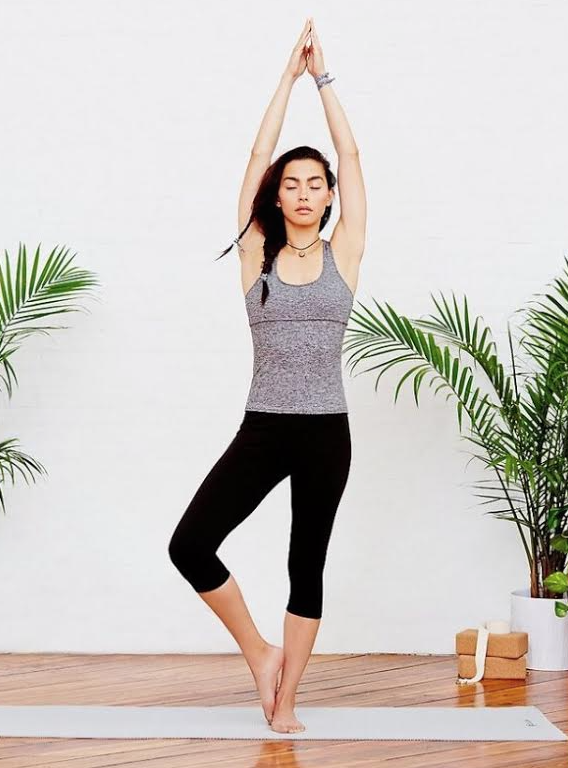 Whether it’s the Soul Cycle trend, the Barry’s Bootcamp surge in the States, hot yoga, or even Pilates we live in a world of trends (often initiated by celebrities we admire, but do not know) and so many people are quick to jump on bandwagons they haven’t entirely thought through. While this sometimes works out as planned, more often than not, we find ourselves participating in classes we aren’t exactly feeling great about and equating a loose connection with a class with fitness itself. There is something to be said about giving classes a try and thinking about your long-term goals, but also paying attention to what you actually enjoy doing. As a former dancer, it’s no wonder that I choose to teach a Booty Barre class, and those who love to run often find that spinning also works out well for them. It’s about creating a foundation based on what you truly enjoy while being open to new experiences. What I personally encourage clients to do is to mix things up. Interval training is not only great for the body, but also for the mind. No one likes to feel as though they are living the same day over and over, and that goes for fitness routines as well. If you’re doing Pilates twice a week, why not consider a barre class one day and a long walk with a friend another? You might also consider bringing friends to your classes in exchange for a date in theirs. This will keep you both in a state of curiosity and with a mind that’s open enough to try new things while knowing you already have something you love to look forward to, so if you don’t love one routine, you don’t throw the baby out with the bathwater, so to speak. When we look at fitness as something “fun” to do, it takes on a bit of a recess quality and who doesn’t like to have an active break now and then? What is your favourite way to get your heart pumping and why? Do you change things up? ← What Kind Of Energy Do You Emanate?